Chardham Yatra in Uttarakhand brings significant reasons for all the spiritual enthusiasts as well as the thrilling sporty guys. Since the land is full of all the eloquent beauty and ardent Himalayan valleys, Uttarakhand brings tremendous reasons to enjoy a sacred spiritual trip along with trekking fun. Chardham Yatra is the exemplary reason for all to bring momentous vacations at the four major destinations to find the sacred shrines of Yamunotri, Gangotri, Kedarnath and Badrinath. And this sacred journey towards the Himalayan abodes can be started customarily from Haridwar: “the gateway to Gods”. 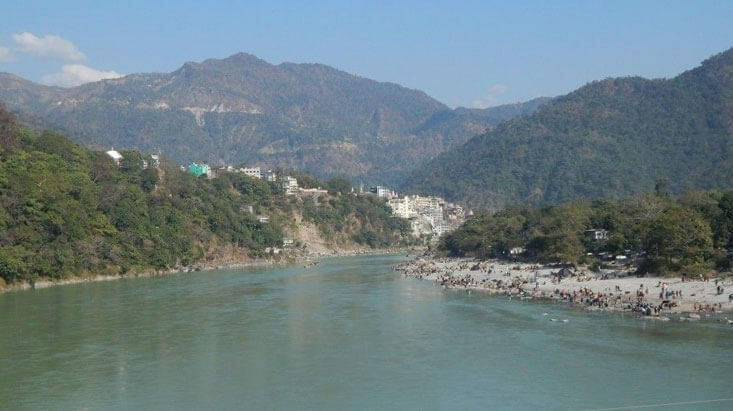 As literally it means Hari (God) ka Dwar (door), Haridwar is the perfect land to make a pious start towards the religious journey towards Chardham. Perching on the top of Bilwa Parvat on Shivalik ranges, the temple is dedicated to Goddess Mansa Devi. The way to this fascinating temple is quite challenging as it takes the pilgrims to reach through a ropeway or though trekking (by foot). The idol of the Goddess has a unique appearance with three mouths and five arms believed to be the form of Shakti (power). 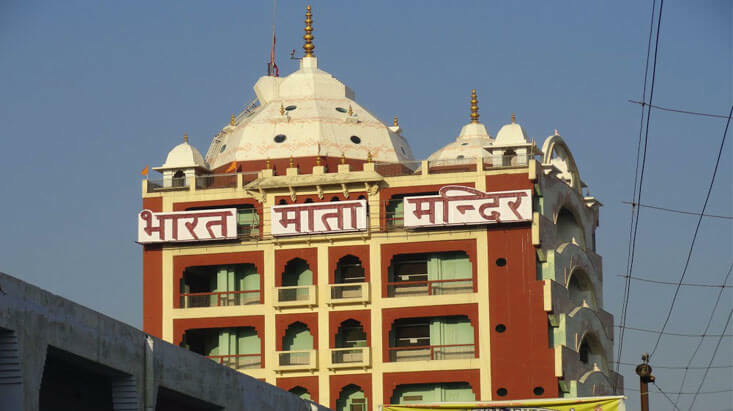 Mansa Devi is believed to be the goddess who fulfills the desires of the devotees and so has greatest importance in Haridwar. One of the most unique temples in India dedicated to Mother India as the people of India believes their nation as motherland and so they consider it Bharat Mata. The temple is dedicated to the nation itself by her devoted freedom fighters who fought for the freedom and attained martyrdom. Being founded by Swami Satyamitranand Giri and was inaugurated by Smt. Indira Gandhi in the year 1983. This eight storey long temple highlight different legends mythologies and deities are represented by each floor of this shrine. 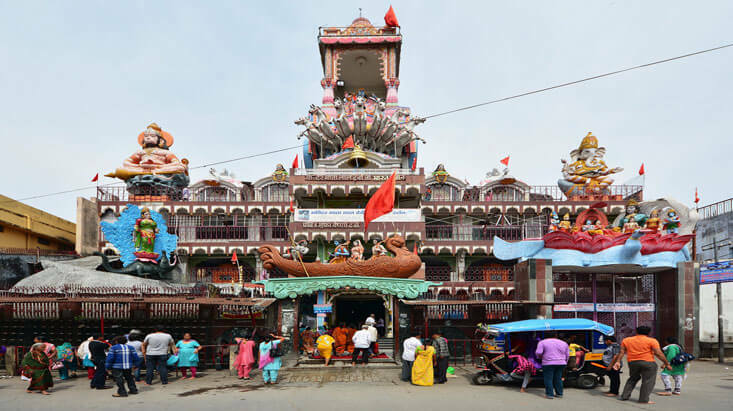 The tourists should not misconceive this temple as the temple located in Jammu as it is a newly constructed temple that brings the replica of the temple in Jammu. This is a newly constructed temple and does not come under the category of the ancient temple. Similar to the ancient Vaishno Devi, the path to this temple is full of tunnels and caves. In addition, it is believed that the deity blesses only those worshippers who truly intend to seek the blessings of the Goddess. 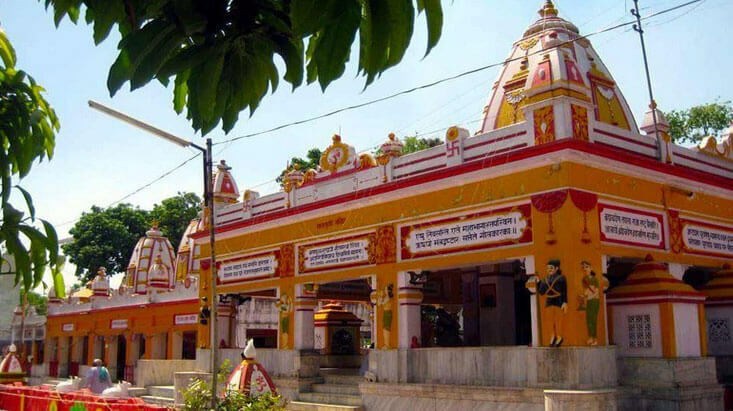 As the name signifies, it is one of the famous ashrams in Haridwar dedicated to seven sacred sages of Hindu mythology and is located at a distance of 5 kms from Har ki Pouri. According to the Hindu mythology, the ashram is the place where the seven sages namely Kashyap, Vashisht, Atri, Vishwamitra, Jamadagni, Bharadwaja and Gautam used to meditate and is considered as one of the most sacred place which is being visited by the great amount of tourists. Spreading across an area of 820.42 sq km, the Rajaji National Park is the perfect home to more than 23 species of mammals and 315 species of birds by touching around three districts-, namely Haridwar, Pauri Garhwal & Dehradun of Uttaranchal State, India. 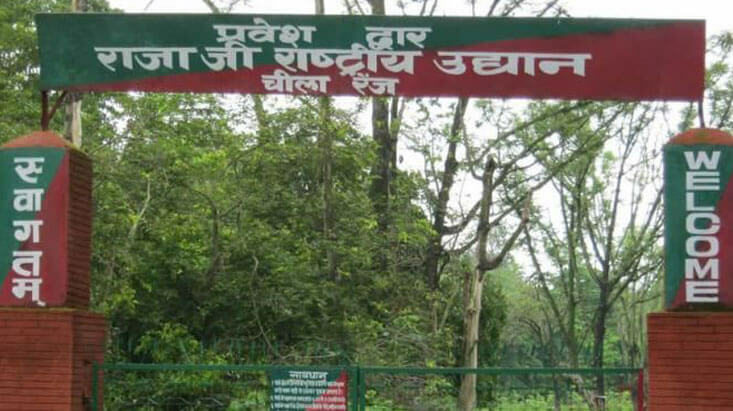 With thickly foliated Sai Forest and other major forest types; Rajaji National Park is the major attraction for all to catch the mightiest species like Tiger, Asian Elephants, Leopard Cat, Sloth Bears, Himalayan Bear, Barking deer, Wild Boar, Goral, Jackal, hog deer Hyena, Jungle Cat, Civets, Himalayan Yellow-Throated Marten, Indian Cobra, Cheetal, Pythons, King Cobra, Common Krait, Sambar Deer, antelopes such as the Nilgai and the Monitor Lizard and many more. It is a famous Bird watching point located at a distance of 3.5 km from Haridwar at Bhimgoda Barrage. Its and ideal home to the famous Siberian Crane and can be mostly spotted during winters. 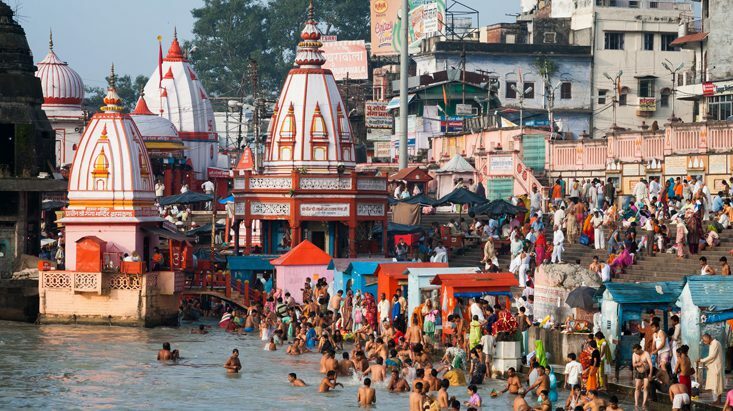 Besides all these fascinating spots in Haridwar the tourists and the pilgrims can have the experience of Sunset Aarti on Ganges which has one of its own kinds of effects. 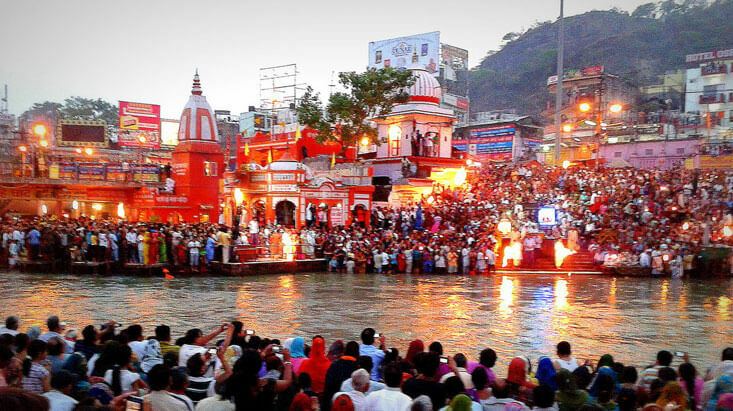 The various ghat of the Ganges in Haridwar is being illuminated with thousands of Diyas and Aartis (lightening) and the aura is being sanctified with thousands of enchanting prayers and religious songs to praise the mightiest River Ganges. This is one of the most salubrious feelings in Haridwar that melts your heart away and a feeling of sanctification comes in everyone’s heart.